2007 Celestial Calendars have cover art and zodiac illustrations by Branislava Radakovich, known as Branka, from Zagreb, Croatia. 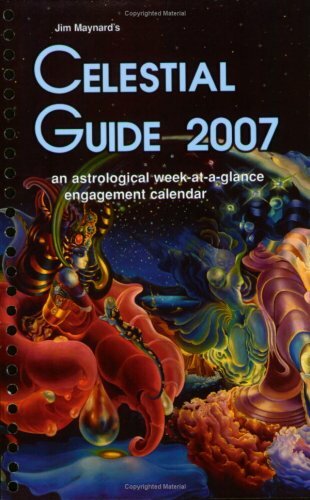 Use the contact us page to email us to purchase any of the 2004 Pocket Astrologer, Celestial Guide, or Astrologer’s Datebook. 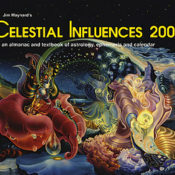 The Celestial Influences is available below.